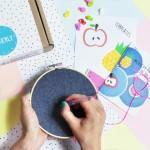 Makerly is a subscription box for people who love to make stuff! 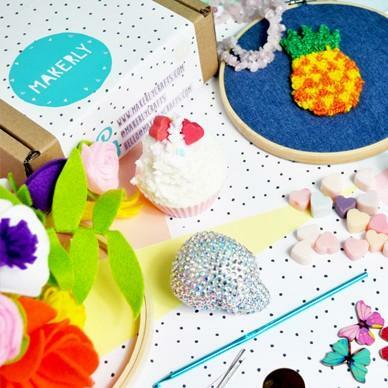 Each month, you will receive a mystery box full of everything you need to try out a new craft project, accompanied by in depth instructions, patterns and ideas. 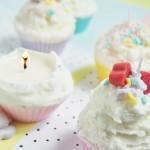 Past boxes have included jewellery making, paper toys, sewing projects and DIY fairy lights to name just a few. Posted on or near to the 15th of each month via Royal Mail. Be the first person to tell us what you think about Makerly Crafts and you'll save £2.50 on your next purchase!